Do to unexpected issues with pool liner and underground piping the newly renovated pool was unable to open during the summer of 2017. 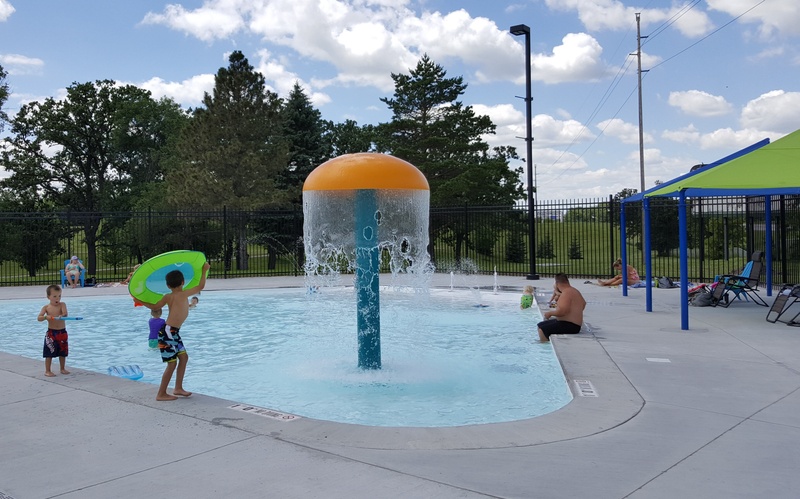 The Parks and Recreation department and the City Council have worked long and hard to get the situation corrected and the pool in good running condition. There has been progress made and work will continue until our residents are back using the pool. We will update this site when an expected opening date is set. We apologize for any inconveniences and look forward to another fun, busy and enjoyable year at the pool. 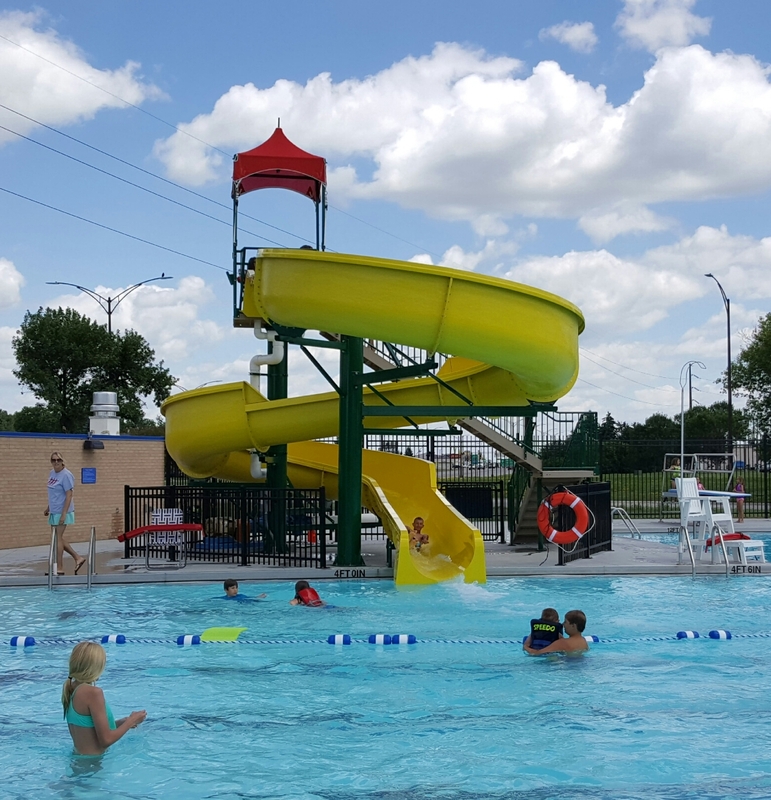 The East Grand Forks swimming pool has been a popular spot for family fun for many years and also a terrific place for local residents to find a cool place during many warm summer days.
. Also, S.O.P. information can be found at Facebook.com/SaveOurPool/ and Save Our Pool - EGF. Please watch this site for future event listings and information. The pool is available for private rentals outside of it's normal operating hours. *Minimum one hour rental required for reservation. For rental availability please inquire with the Pool Manager by calling 218-773-9231 or stopping by the pool.